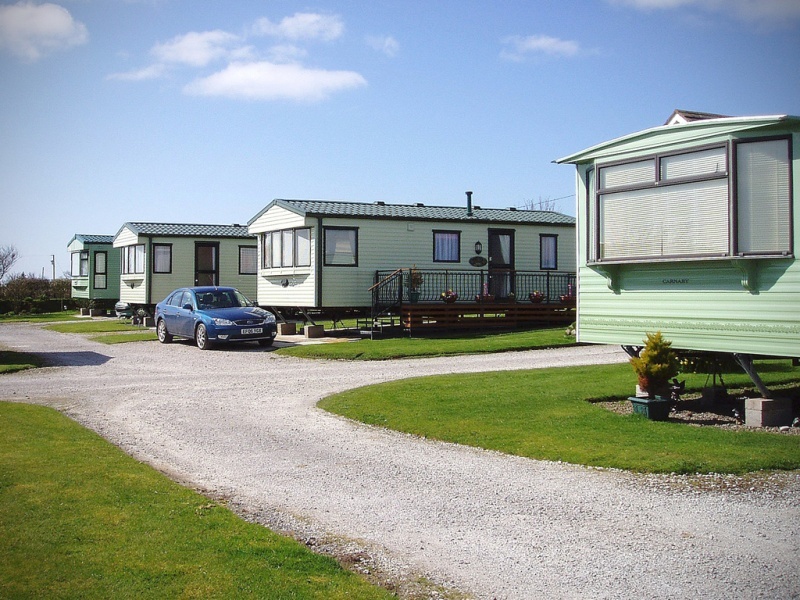 Static Caravans For Sale & Hire! 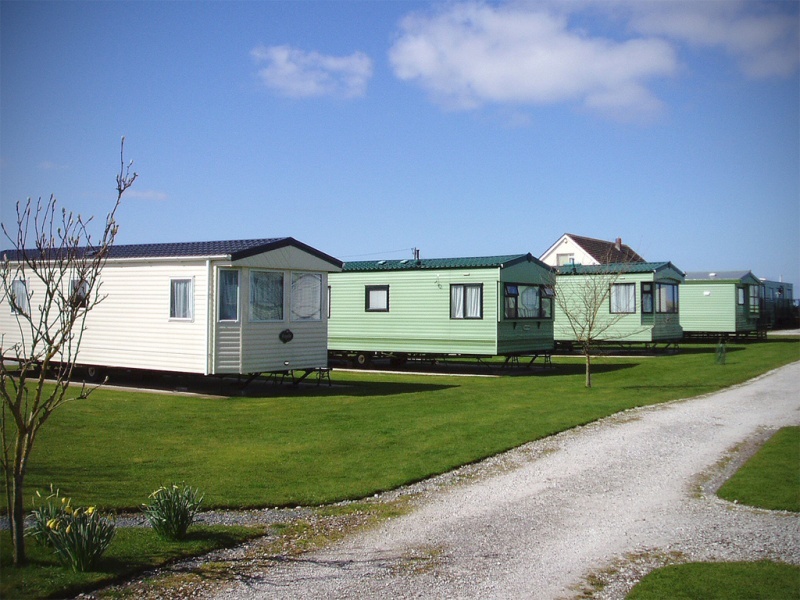 Seasonal & Holiday Touring Pitches!Late Booking Discounts Available on Static Caravan Holidays! 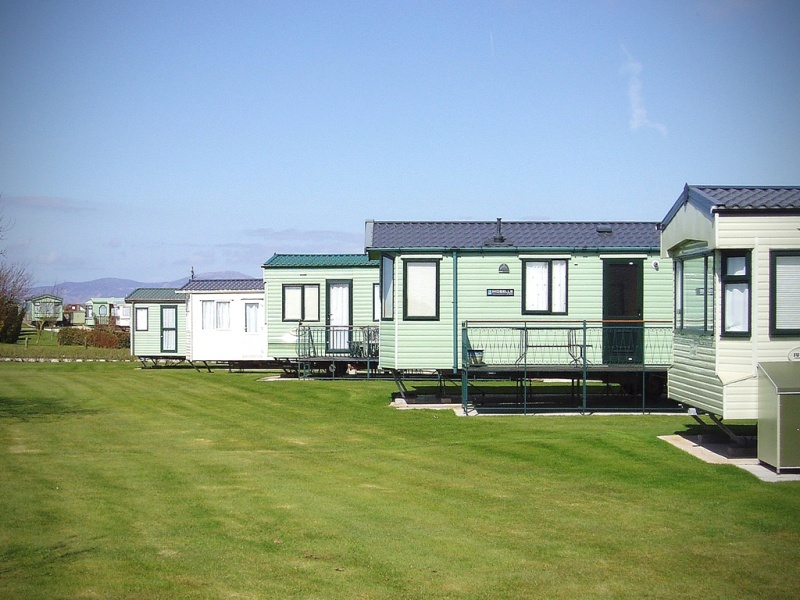 If you would like to book a holiday, there are three holiday homes for hire, all are 2006/2007 models, they are double glazed, centrally heated and fully equipped. There is parking next to each caravan. 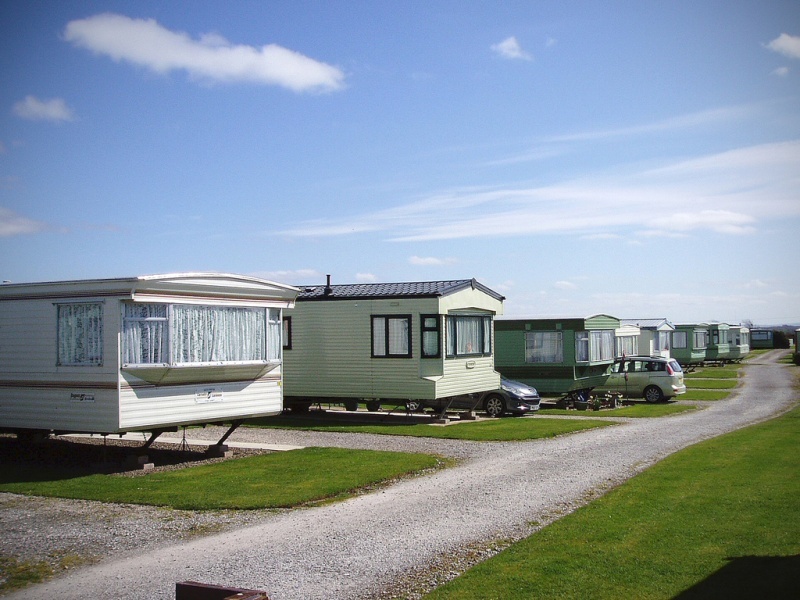 Our Caravan Holiday Homes are all fully equipped for your requirements. Bed Linen is supplied and beds are made up for arrival. 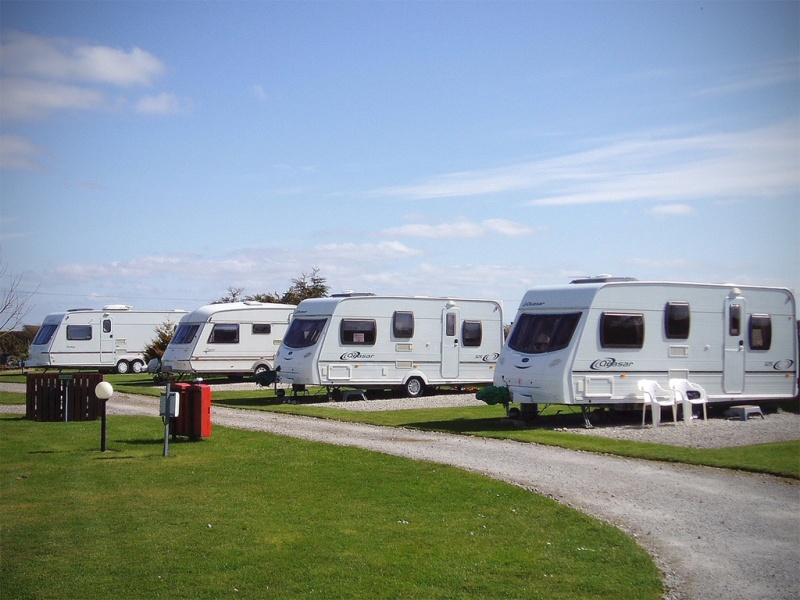 We have 31 pitches for privately owned static caravans. Each pitch is fully serviced and has it’s own parking space. See the For Sale page. Gents and ladies toilets including free hot running showers. For easy access to all the regions areas of Outstanding Natural Beauty and many of Cumbria’s local attractions including Cumbria’s Lakes and National Parks, Rowanbank offers the ideal platform for walkers, cyclists, fishing enthusiasts and lovers of wildlife and the great outdoors. Take the opportunity to negotiate the Cumbrian Coastal Way, stroll along miles of award winning sandy beaches or explore the endless quiet country roads that crisscross the Solway Plain or just simply relax and admire the breathtaking views that surround you on all sides. 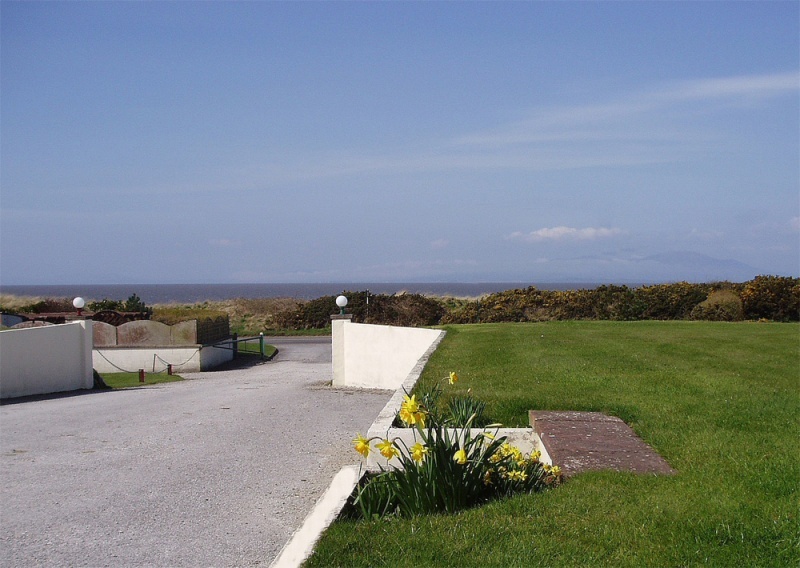 Out of the park, turn north and the cobbled Victorian town of Silloth-on-Solway is just three miles away with its seemingly endless promenade, championship links golf course, Discovery Centre, Sunday farmers market and friendly welcome, a perfect getaway from the stresses of a busy life. Turn south and the seaside village of Allonby and the bustling marinas and working ports of Maryport, Workington and Whitehaven lie just ahead. Renowned, world wide, for its unrivalled scenery, walking and climbing the Lake District National Park is a mere 20 miles away, the historic towns of Cockermouth and Keswick being their northern gateway. A 25 minute drive north east brings you to the Border City of Carlisle offering excellent shopping, a magnificent Cathedral and Castle, Museum and Millennium Gallery. Beyond Carlisle to the north is the delightful town of Gretna and the famous wedding venue “Gretna Green”, the gateway to the Scottish Borders, and to the east the historic sites along Hadrian’s Wall. An idyllic location, in the most beautiful of areas – what more could you wish for.